It is increasingly difficult of what packaged food items constitute nourishment in contrast to setting into motion a personally fat and/or ill body. Consequently, simplicity in eating is one way to go as a safer way to choose which foods and beverages to digest, however, what is the measurement of high-quality and tasty simplicity? Choosing simple salads grapple with packaged dressings having some pretty frightening ingredients. Genetically modified fruits and vegetables have made their way to grocery markets, so eating raw can make things sort of tense. Meat, fowl and even fish are reporting such a variety of danger points it makes it hard to stay away from excessive fats, sugars and salts. The simple beverage growing up was drinking Kool-Aid to hydrate the body. A nickel could buy one Kool-Aid packet and then you would add it to a pitcher of water (2 liters) and dissolve a full cup of processed sugar (48 teaspoons), which means one glass contained roughly 6-teaspoons of processed sugar. The Kraft company owns it now and has even added Kool-Aid Liquid to their product line. This liquid transforms ordinary tap or bottled water into a flavored beverage with one simple squeeze. Except the ingredients are not simple being water, Malic Acid, Citric Acid, Gum Arabic, Sucralose (Sweetener), Contains Less Than 2% of Natural Flavor, Acesulfame Potassium (Sweetener), Potassium Citrate, Glycerol Ester of Wood Rosin, Red 40, Sodium Benzoate And Potassium Sorbate (Preservatives). 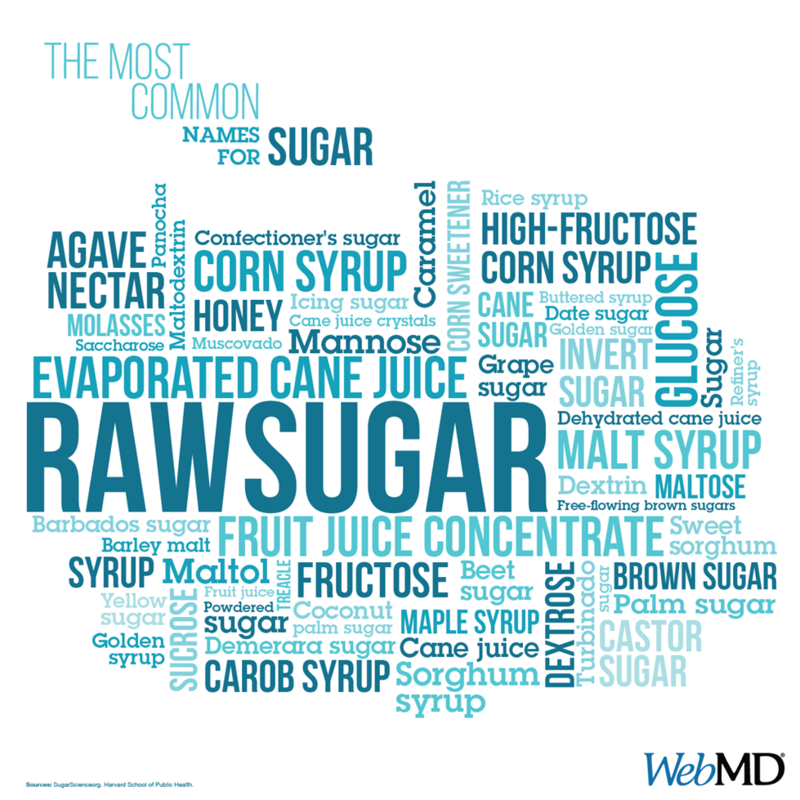 Not so cool compounds, especially the artificial sweetener Sucralose as it can really mess with kidney functions. Particularly in their sugar free mixes that add aspartame (Nutrasweet) and acesulfame potassium. The reason why this product is mentioned is that it is one of the most unsophisticated packaged food item on the shelves today, yet it is composed of enough harmful ingredients making the hundreds of other items something to consider with more than a grain of salt. Consuming too much processed sugar will be part of the reason for developing diabetes, as when present in the body over many years, it can give rise to all sorts of complications. These include heart disease, kidney disease, retinopathy and neuropathy, all of which have become the leading cause of amputation of the lower limbs throughout the world. Sadly, people with diabetes who have a lower extremity amputation, up to 55% will require amputation of the second leg within 2‐3 years. Diabetic black Americans are shown to be as much as four times more likely to have an amputation than diabetic white Americans. Medical care is critical, as foot problems are the most frequent reasons for hospitalization amongst patients who have diabetes and 50% of all amputations occur in people who have diabetes. Accordingly, stay sugar alert when nourishing the body as over time it could negatively amplify a somber matter of life or limb. Dean Jones, Ethics Advocate, Southland Partnership Corporation (a public benefit organization), contributes his view on health attributes of packaged foods & beverages.